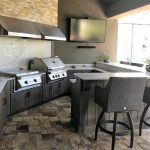 Moore Creative Construction’s expertly crafted Outdoor Kitchens are built to make a unique impression in your backyard living space. 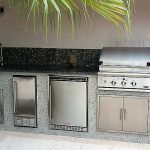 We use high quality materials to make our outdoor kitchens. 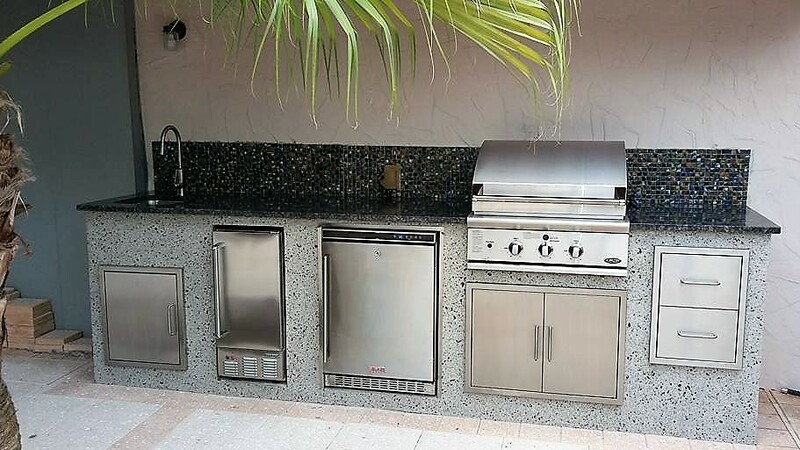 The outdoor kitchen frames are built with durable galvanized steel and outdoor rated cement boards that have a Lifetime Structural Warranty. 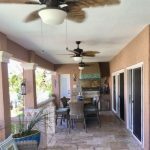 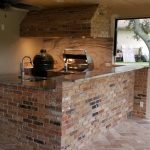 We use unique choices to finish your outdoor kitchen from natural stones, wood, and tile for the siding and many choices for the countertops with dozens of colors to choose from. 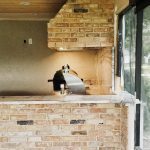 Our Outdoor Kitchens are custom built to fit your outdoor living space and design concept. 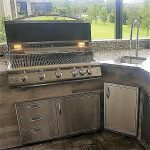 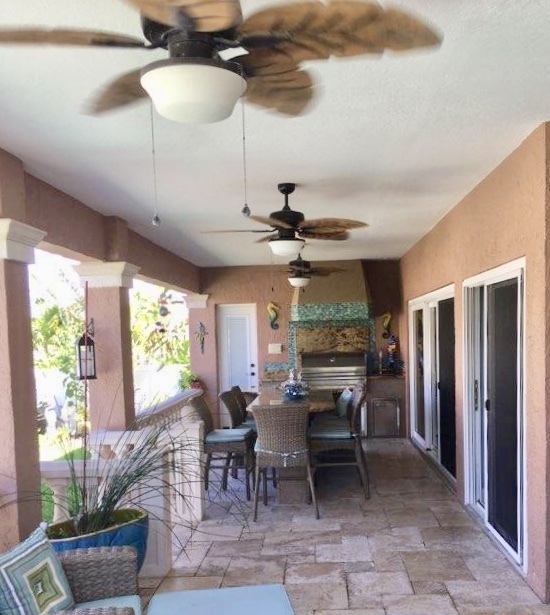 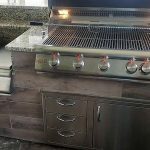 The designs are based on our configuration of your space and pricing will depend on the type of design, materials selected, Type of Outdoor Grills, Outdoor Kitchen Drawers and Cabinets and other Components. 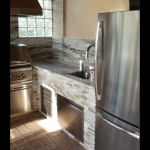 The complexity and style of design will be designed in a 3D rendering with our Design Team. 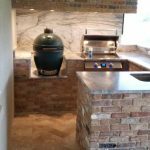 At Moore Creative Construction we are not only known for the highest quality outdoor kitchens but also a stress-free and personable experience. 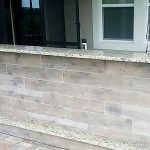 No matter whether you are a homeowner, builder, architect or designer – you will be paired with one of our knowledgeable and skilled design professionals to help you throughout the entire process. 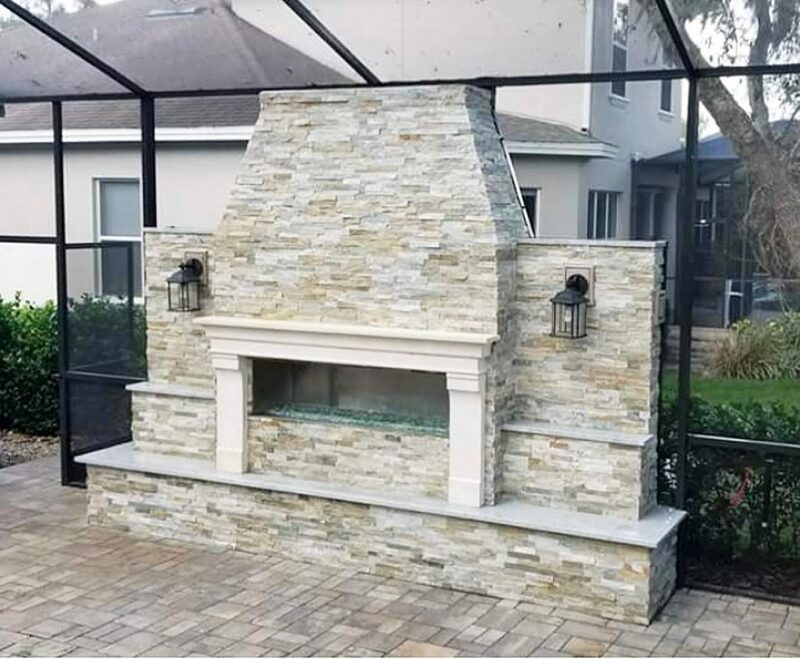 You can get some great Outdoor Kitchen, Pergola and Fire Feature ideas by visiting our Pinterest Board or look at design inspiration on Houzz. 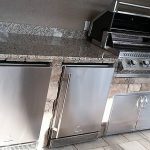 We will come to your site or home and get all the measurements. 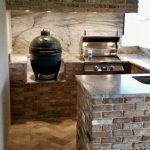 We then do several , design concepts after listening to your interests and design inspiration. 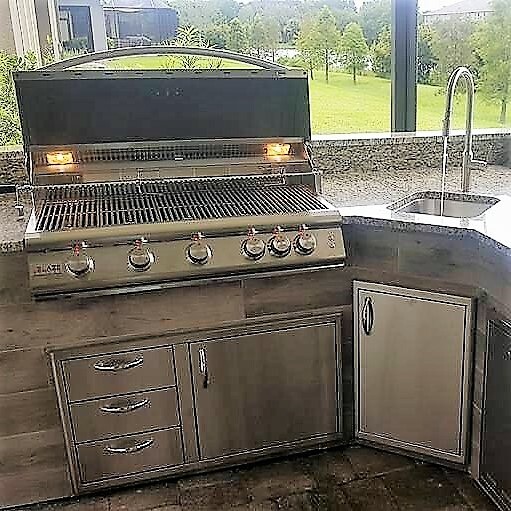 We will handle the rest! 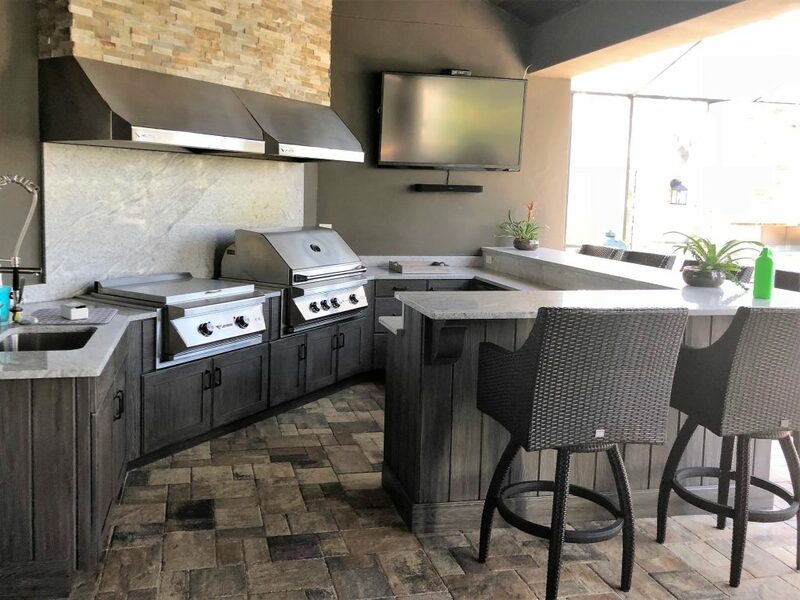 Moore Creative Construction’s expertly crafted Outdoor Kitchens are built to make a lasting impression in your backyard. 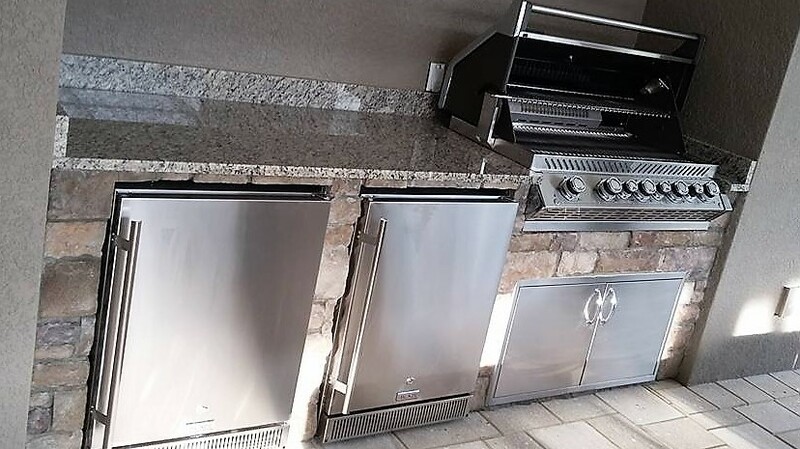 We only use the best outdoor kitchen appliances, and outdoor kitchen frames to make our outdoor kitchens. 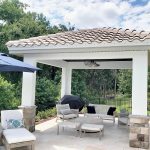 The frames are built with durable galvanized steel and outdoor rated cement boards that have a Lifetime Structural Warranty. 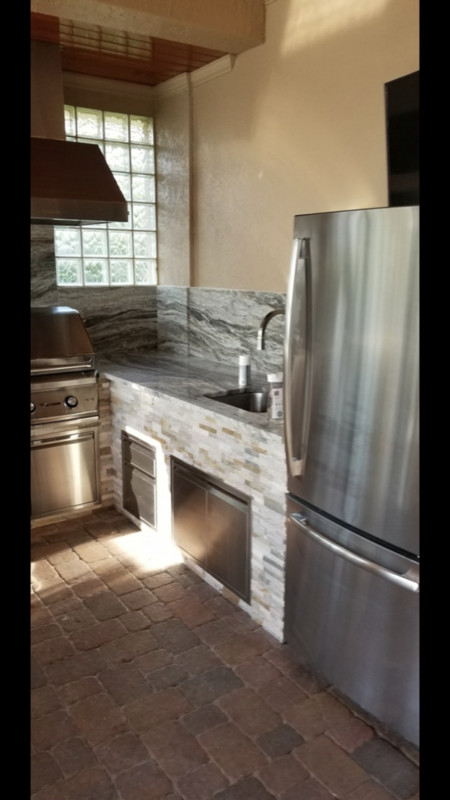 We offer a diverse selection of unique products from stone, wood and tile sidings. 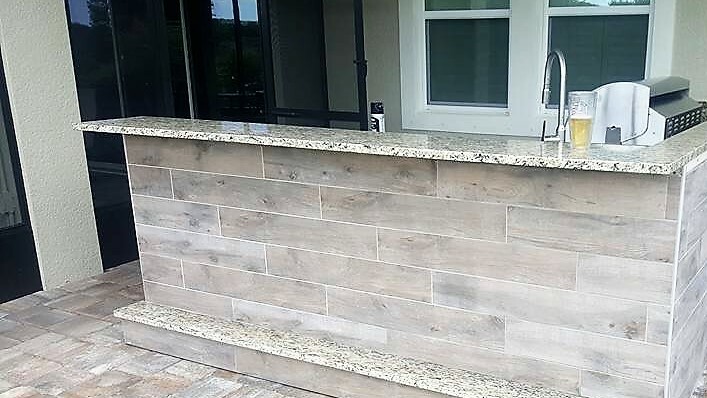 The outdoor kitchen countertops are another way to personalize your outdoor living space. 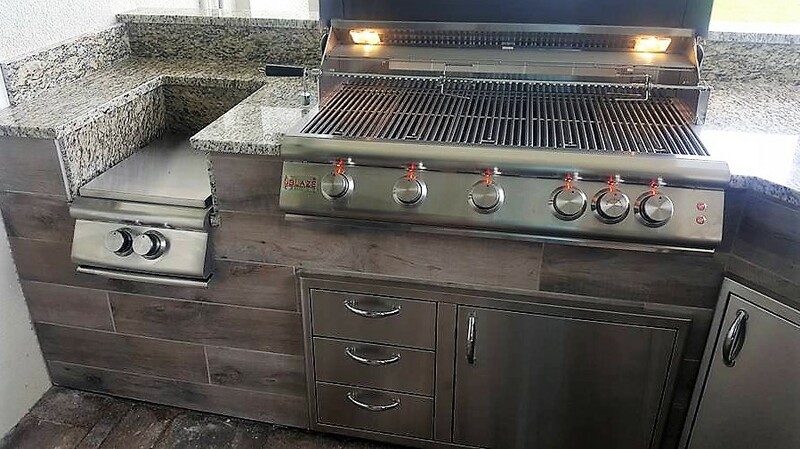 There are hundreds of colors to choose from. 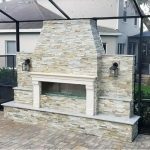 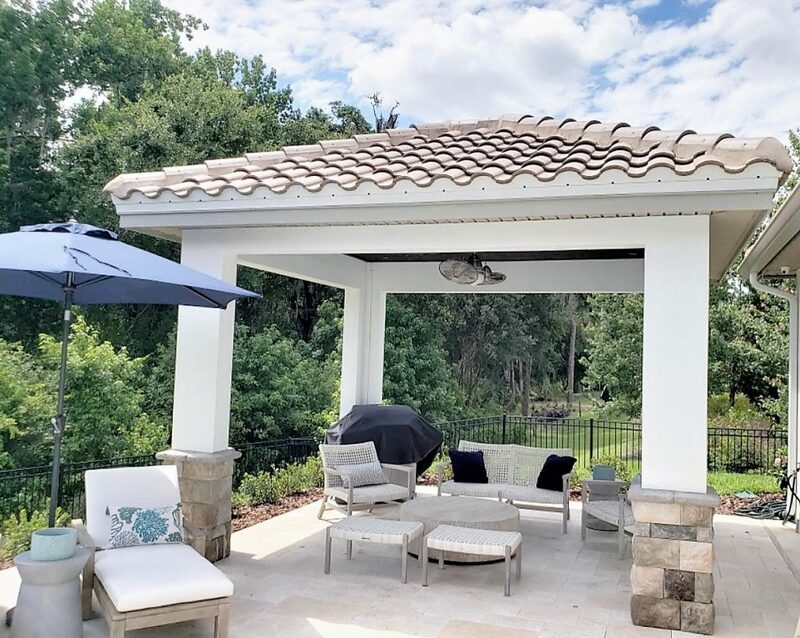 We want you to understand why we confidently say Moore Creative Construction, LLC builds the best outdoor kitchens in Pinellas, Hillsborough and Manatee County.